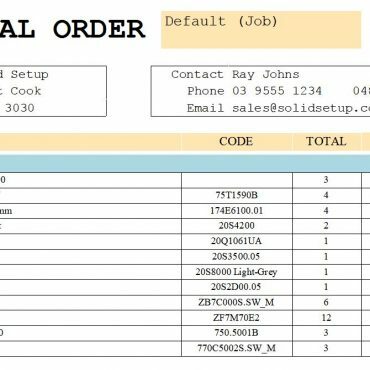 This Version 9 and 11 Report is for ordering Materials, with a new page per Vendor. 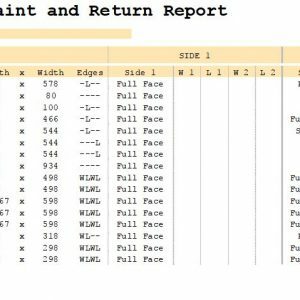 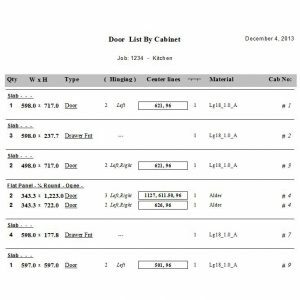 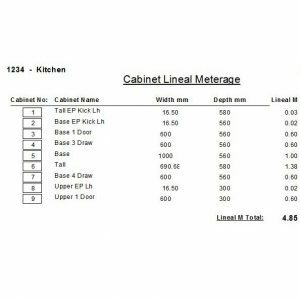 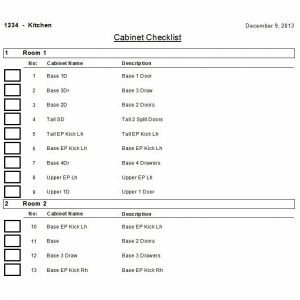 Use this report to aid in ordering your materials and hardware. 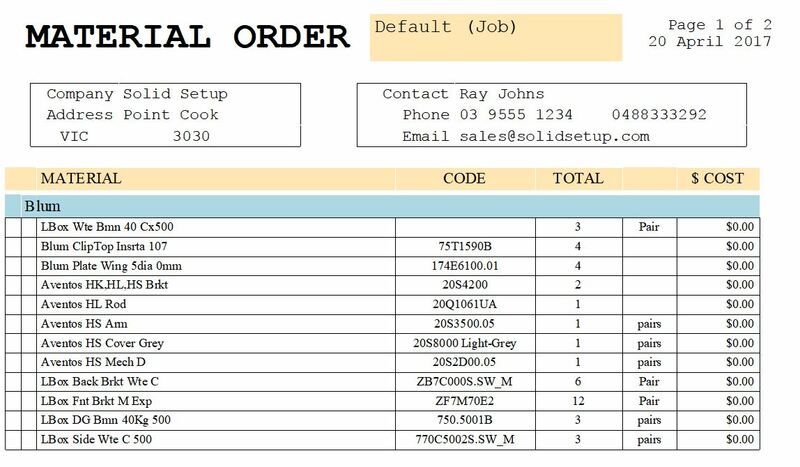 Also displays the cost and total material cost.